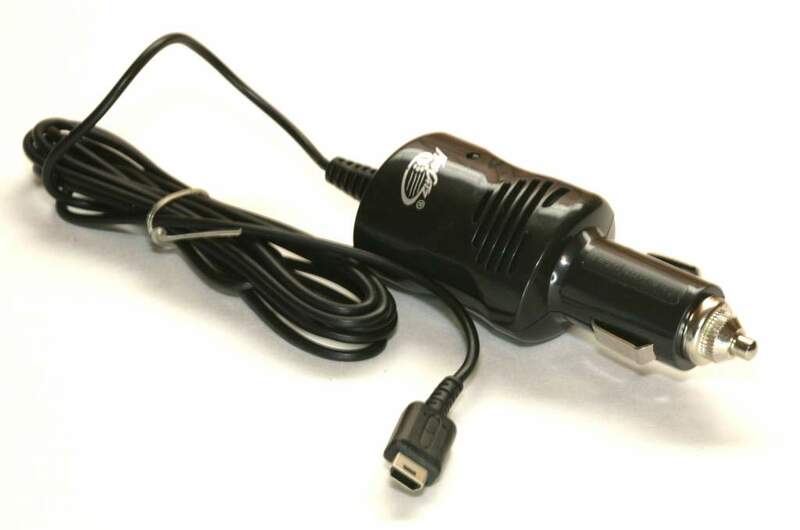 Car Charger for Nintendo DS and Nintendo DS-Lite. Great to take you Nintendo on the Road with you and Maintain Full Charge for the Road Trip. Has 12v Connector to Plug into car and DS Power Connector on other End. Ships in Black or White.